We’ve all been there. Fighting for an essay the whole night before the deadline, however, your Windows 10 Microsoft office takes a dive when you need it most, and the document just seems to disappear. This a bitter lesson for all of us, but I suppose the most practical idea should be: how to recover lost Word documents in Windows 10? No worries, here we will present you two ways to help you get your lost word document back. If you have set create backup copy setting (Tools > Options > Save tab) to automatically create a backup copy of their files, you can follow steps below to recover lost Word files from backup. Start Word 2013/2010/2007. Click the File menu, click Open, click Computer, and then click Browse. Any Data Recovery Pro is a data recovery software that can help you get back data that you lost due to any situation within 3 simple steps: Scan > Preview > Recover. Follow the steps to get your data back! 1. Install this software on a partition that is different from the one where your lost data located. Launch it. To recover data from portable device, connect it to your Windows 10 computer in advance. 2. The first interface is to select file types you lost, choose Document, then click "Next". 3: Select a location to save the lost files. You can choose Desktop, My Documents, partitions or external devices. And click Scan. After scanning, all the recoverable files are listed. Select the files you would like to recover. Click Recover to start recovery. 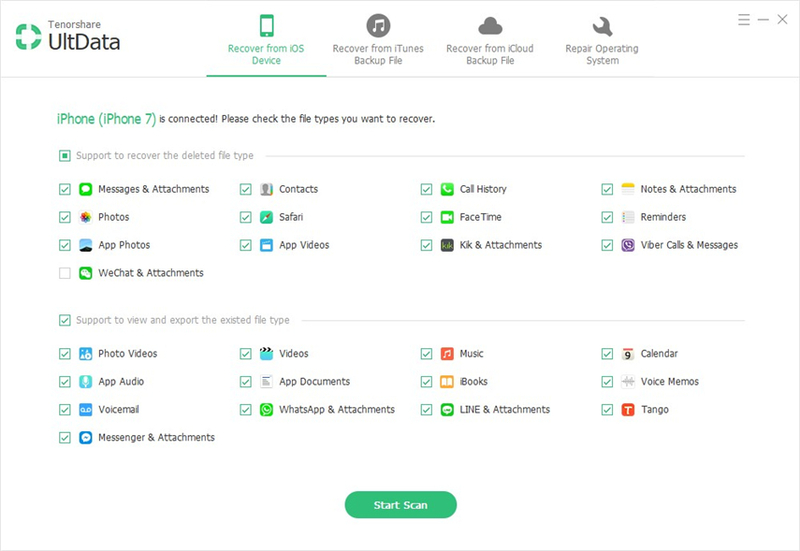 4: Recover and Save Lost Data. 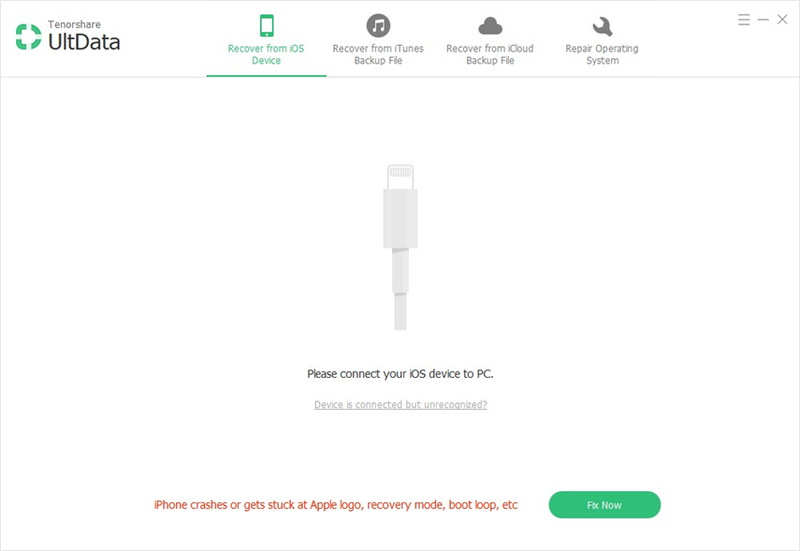 Select a path on your computer to save the recovered files, Click "OK" to complete recovery. Now you can get your word document back from your Windows 10 computer! And, the last reminder is: save and save early.